I got an email from a celebrity who takes TA-65 yesterday. I can’t reveal the name but the concern was over an article about TA-65 and increased cancer risk in mice. Although he didn’t likely say it, this quote is often attributed to Prime Minister Benjamin Disraeli. 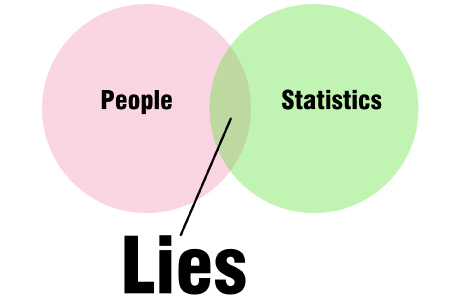 “There are lies, damned lies, and statistics.” Well in this case, it the statistics don’t even show what the article claims. In my blog, mentioned in my email reply, I explain why.